The best shears made to cut mesh watchbands easily and accurately. Bands are cut at right angles and never fray or part. Item is special order, please allow additional shipping time. 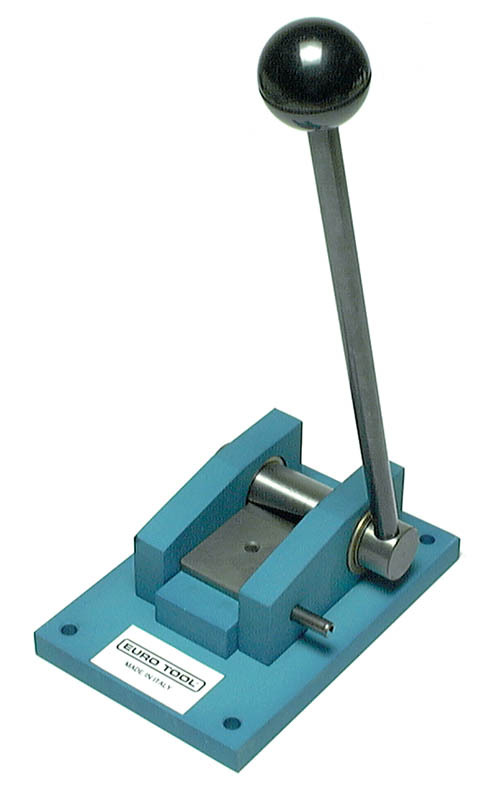 The tool features a cylindrical tempered steel blade and 90 degree cutting head. Built to last for years. Made in Italy. Item is special order, please allow additional shipping time.